The Snark ST-8HZ Super-Tight Chromatic Tuner includes faster processing chip, enhanced accuracy, and new high definition screen that can be read from any angle. The all-new ST-8HZ includes hertz tuning mode for even quicker more accurate tuning! 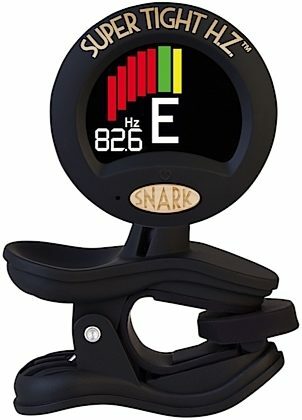 zZounds is an authorized dealer of Snark products.